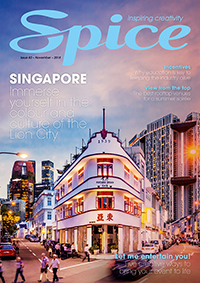 Book now and hold your event between 1 January 2019 – 31 March 2019. *T&Cs apply and are available upon enquiry. Everyone loves a sweet deal, that’s why Stamford are offering a selection of bonus treat inclusions to add to your Winter meeting or event when you book 20 or more delegates. 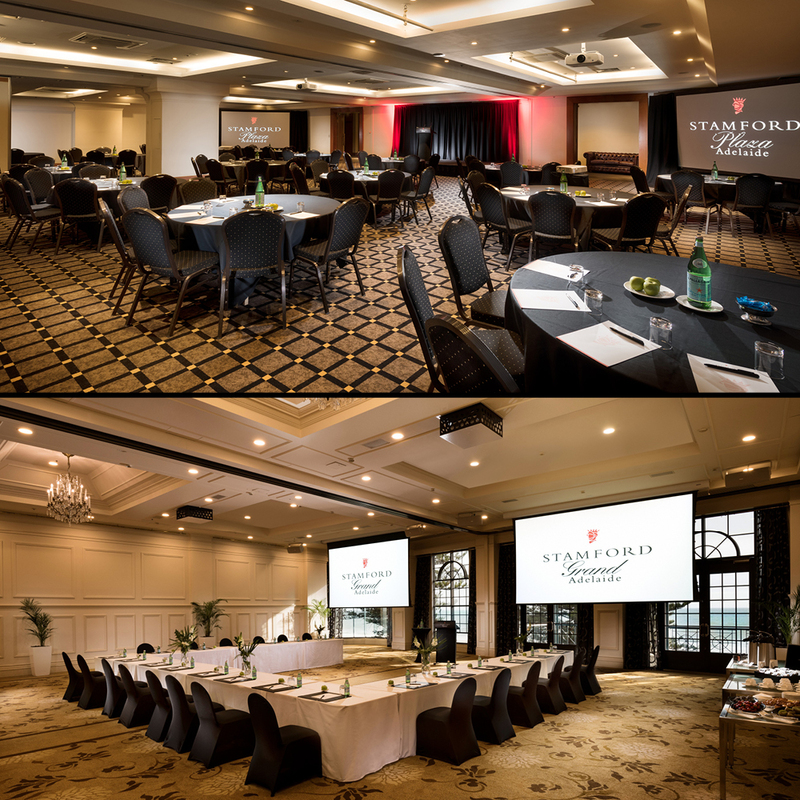 Main conference room hire (8am – 5pm), full day of catering with working lunch and coffee breaks, notepads, pens, water, mints and projection screen. 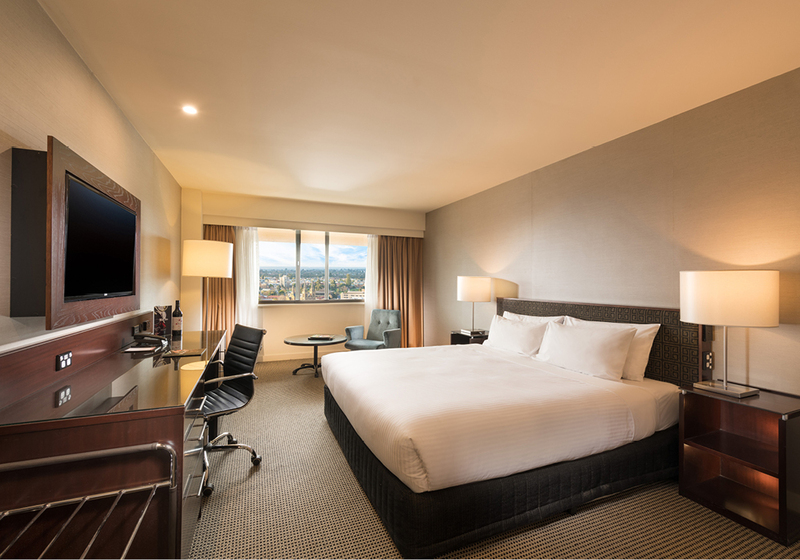 Stamford Plaza Adelaide (CBD): from $149 per room, per night – including wi-fi. 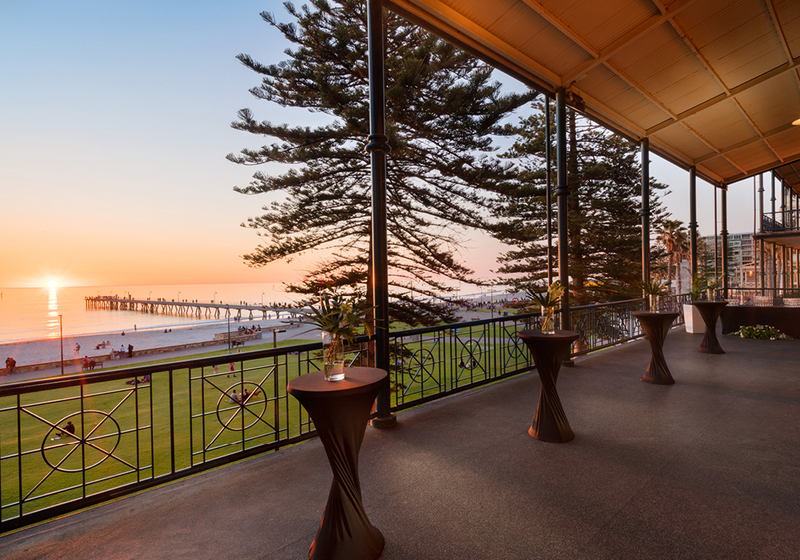 Stamford Grand Adelaide (Glenelg): from $169 per room, per night – including wi-fi and x1 breakfast. 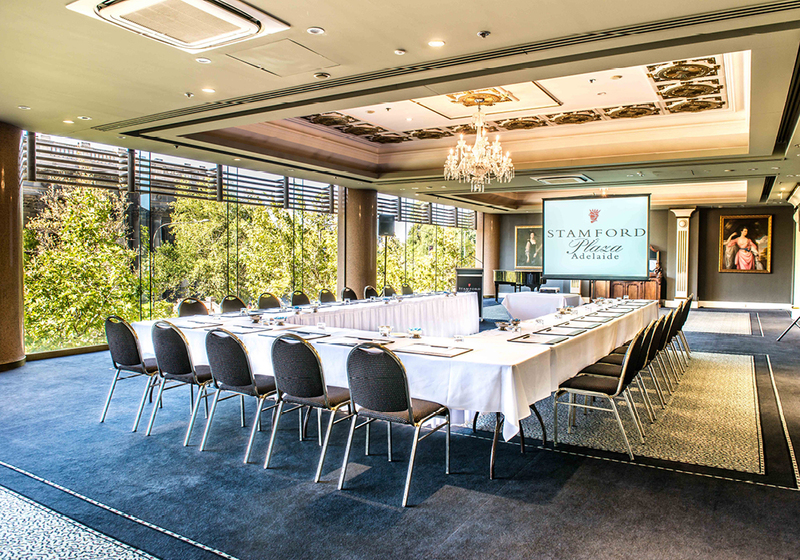 *Starting from $75 per delegate at Stamford Plaza, and $79 per delegate at Stamford Grand. Further T&Cs apply and are available upon enquiry. Make a splash with four HOT offers on NSW Central Coast. The Rees Hotel, Queenstown Hot MICE Offer!